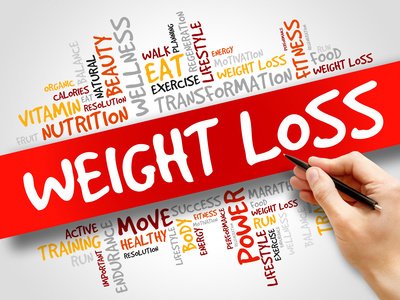 Undergoing any surgery can be daunting, and a weight loss surgery is no different. If you have a BMI of between 35 and 40, accompanied by comorbid conditions, contact Minimally Invasive Surgical Associates to consult one of our experienced weight loss surgeons. 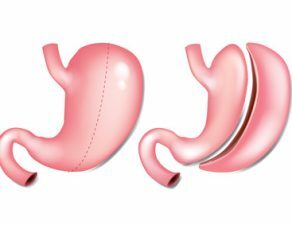 While there are a number of surgical weight loss treatment options available, this post discusses the ins and outs of endoscopic sleeve gastroplasty. Read on to learn all you need to know about the procedure. 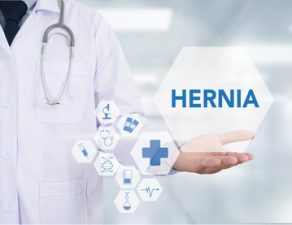 Endoscopic sleeve gastroplasty is ideal for individuals with a BMI of over 35, or individuals with a BMI of 30 or more along with serious weight-related health problems such as sleep apnea, high blood pressure, gastroesophageal reflux disease, cardiovascular disease, or type-2 diabetes. To check the eligibility of a patient, the doctor will run diagnostic tests to make sure the procedure is the most effective course of treatment. 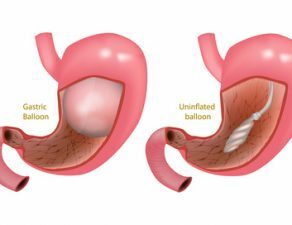 During the endoscopic sleeve gastroplasty procedure, the surgeon uses an endoscopic suturing device to reduce the size of the stomach, which limits the patient’s food intake capacity and cuts down the production of the hormones that cause the sensation of hunger. 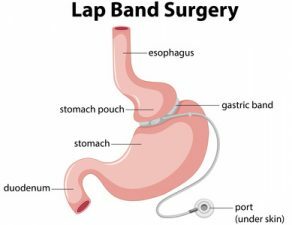 Although endoscopic sleeve gastroplasty is an effective weight loss procedure, patients must stick to a healthy lifestyle after the procedure to get the desired outcome. 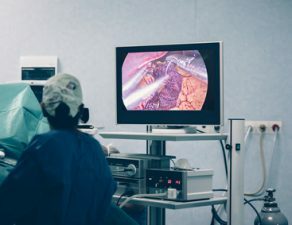 Though the endoscopic sleeve gastroplasty is a minimally invasive procedure, like any other minimally invasive procedure, it involves a few possible risks and complications such as pain around the sutures and nausea, which can be easily addressed with proper care and medication. Patients are not supposed to eat anything for 8 hours after the procedure, after which they can move to a liquid diet that should continue for at least 2 weeks, or as suggested by the physician. 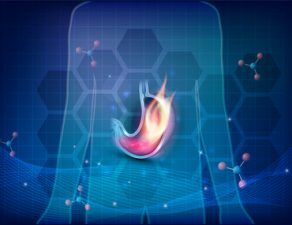 This will be followed by 4 weeks of semi-solid diet after which patients can continue with a normal diet, given that the recovery is going as planned. Patients also need to be regular with post-op appointments with their physician and nutritionist. 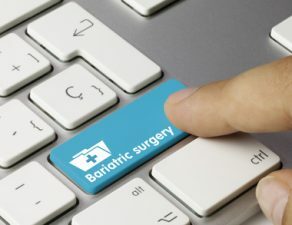 If you are have been unable to lose weight by lifestyle changes and exercising, contact Minimally Invasive General Surgery Dallas to consult one of our experienced bariatric surgeons to learn more about bariatric procedures. 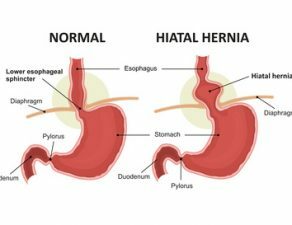 Our surgeons specialize in an array of weight loss surgeries including endoscopic sleeve gastroplasty and gastric balloon surgery. Book an appointment today to discuss your treatment options. If you have any questions, fill out a contact form or simply call 469-620-0222.